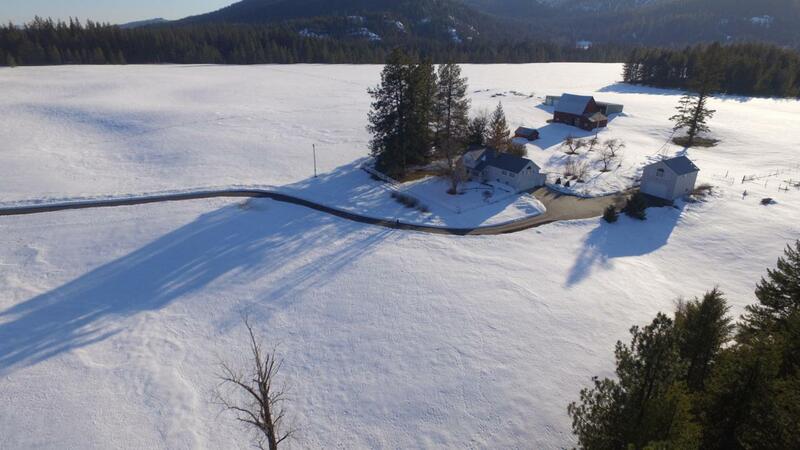 A rare opportunity to own 96 acres with 9 separate parcels in beautiful Priest River, ID. 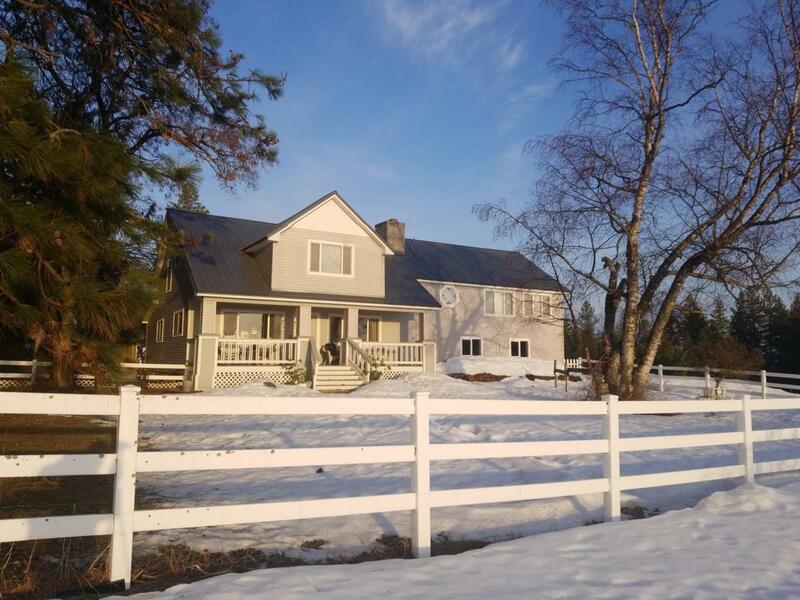 This lovely quaint farmhouse was originally built in 1915 and rebuilt in 2000 including all wiring and plumbing in main house. 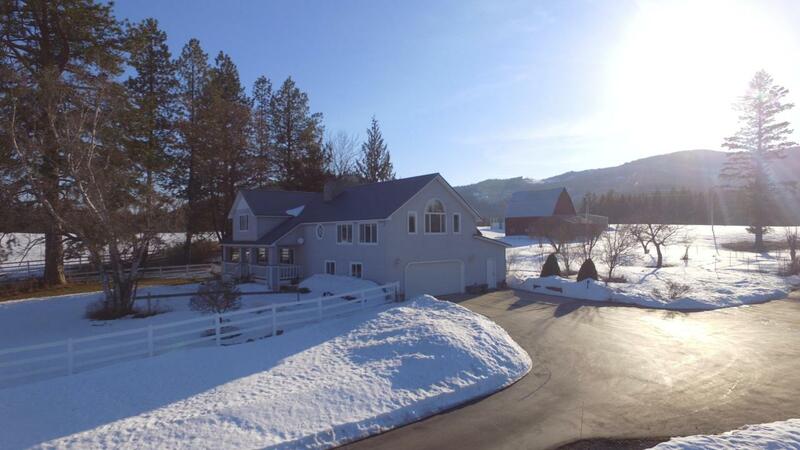 This stunning property has southern exposure w/panoramic mountain views. Enjoy your morning coffee or evening glass of wine as you sit on your front porch and gaze into the deep blue of the Pend'Oreille River. 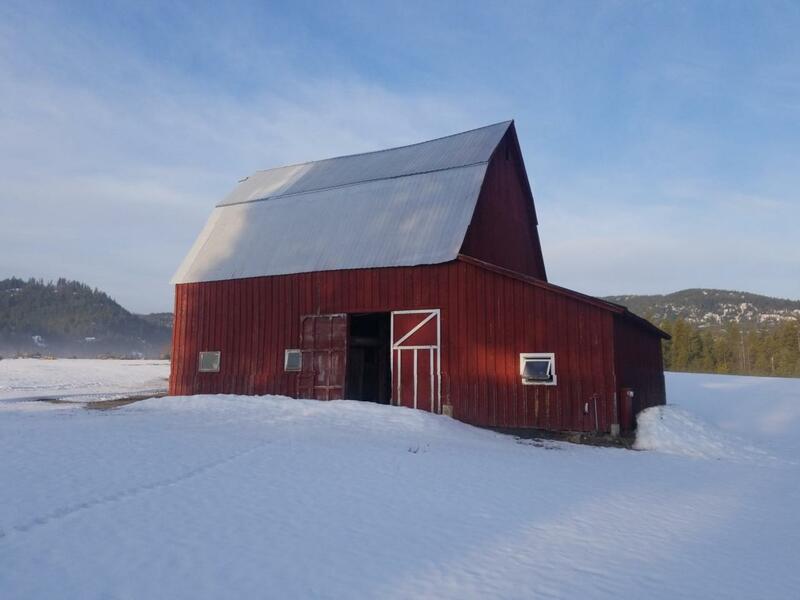 Included in this heavenly property is a 33'X55' barn with a large hay loft, 8 bay machine shed, 6 of which have garage doors and a 22k back up generator, attached 2 car garage, detached 2 car garage/shop with apartment above.